The "6 month cover plan" warrants an extended 3 months of cover for any of our refurbished laptops purchased from www.3000rpm.com. If you have yet to purchase a laptop please click here to see our full range! The warranty period begins from the purchase date and last for 6 month (183 days). The warranty document must be kept with the original receipt and must be displayed together for validation before any work is carried out. 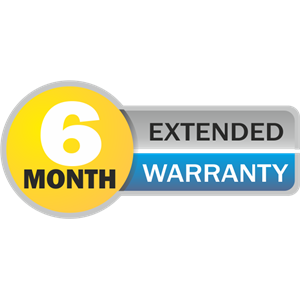 This is a return to base warranty meaning the laptop has to be sent back to our warehouse within the 6 month period and will be repaired free of charge or replaced if deemed unrepairable. Any tampering with the product will result in a breach of contract and the warranty will become void. 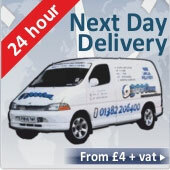 The additional warranty sheet will be dispatched in conjunction with a refurbished laptop.